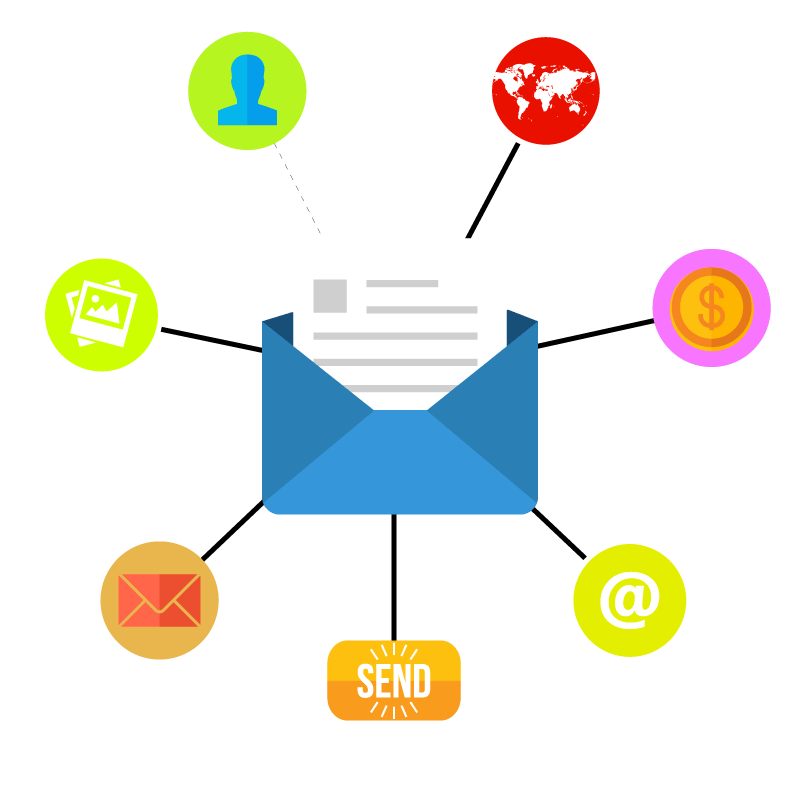 Apart from the regular analytics that the email campaign provides on open rates and click through rates, our analytical engine is apt to measure the individual consumer behavior. We also measure the location of opens and historical mobilization of each individual user, their actions, video engagement measures (how long they watched, which device they watched from etc.) to get to know the individual interests.